Felix Oduor, Popularly known as Jalang’o has officially left Hot 96 FM Breakfast Show where he has been hosting alongside veteran journalist Jeff Koinange for little over a year now. 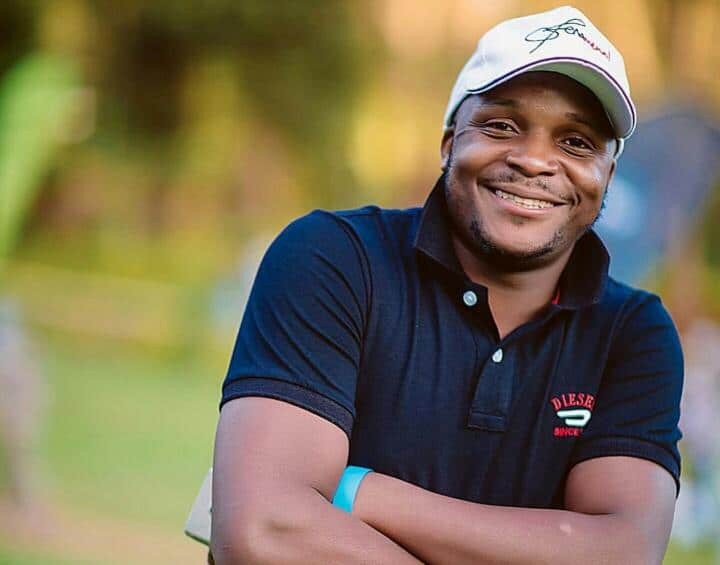 Jalang’o leaves Hot 96 for Milele FM where he will be co-hosting the breakfast show with former Radio Maisha host, Alex Mwakideu. Before leaving this morning, the comedian who doubles up as an Mcee gave a heartfelt speech, sources say. “Thanks Fam… I got nothing but love for all of you… Hard decision to make but so here we are! A great 1 year 4 months of us. God bless you guys… the struggle continues on my side. Thank you,” he said. As he exits the English radio station, critics say that he was just not the right fit for the show as he is known to appeal to the Swahili speaking audience. This decision comes at a peculiar time when media houses are head hunting for the best presenters. He reportedly joins Francis Luchivya and Jacky Nyamide alias Wilbroda who also resigned from Royal Media Services for Milele FM. Head of Citizen Radio, Joyce wa Gituro also moved to Milele FM. Jalang’o and Mwakideu are arguably the dream team as they hosted “Alex na Jalas” Breakfast show over at Radio Maisha.